Even the milky way galaxy, is just assumed to have one black hole in the centre but it is not proven all now yet, though. It means it is not easy to predict the exact borders of the black hole in any particular cosmos space as the universe is constantly keep on expanding in all the directions. 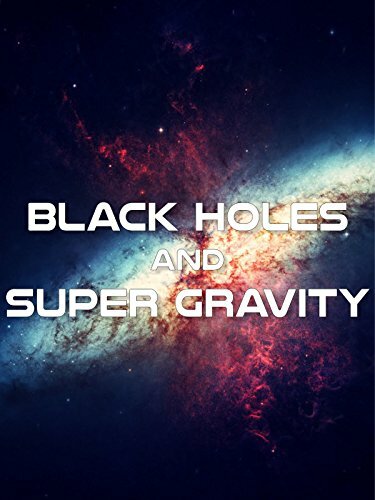 Watch now this documentary on black holes and super gravity.